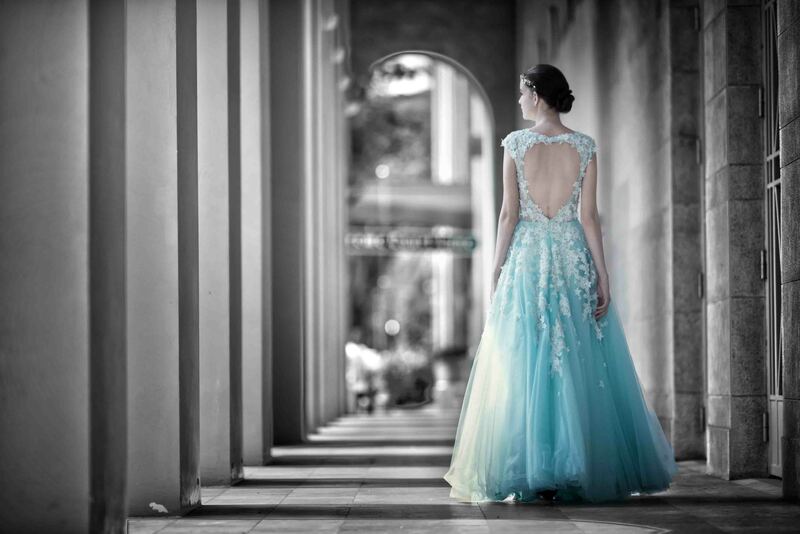 Bold, glamorous and classy is our signature gown style. 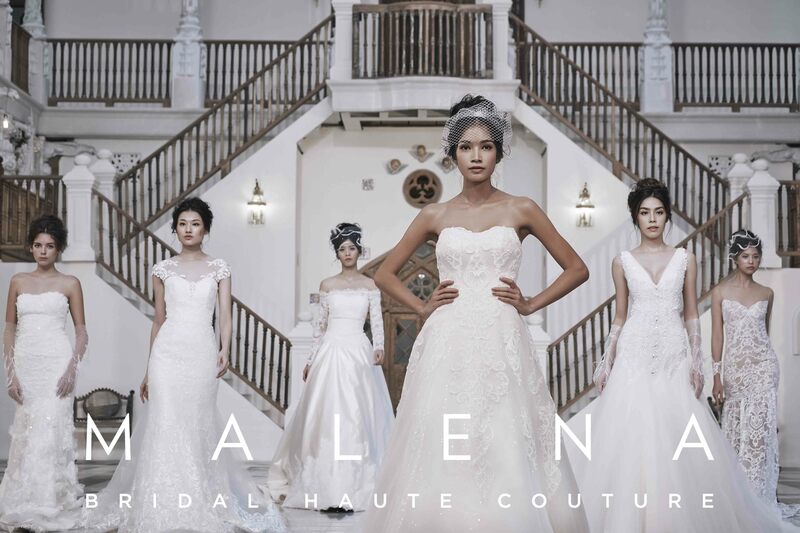 From dramatic long trains to classic A-lines and the ever-popular mermaid gowns, our extensive gown collection will have you mesmerizing everyone. We can’t emphasis further the importance of good makeup and hairstyling for the bride on your big day. The right choice of eye shadow, lipstick to hairstyle and use of accessories can enhance your natural beauty. Let our in-house bridal make-up artist create the perfect look for you!